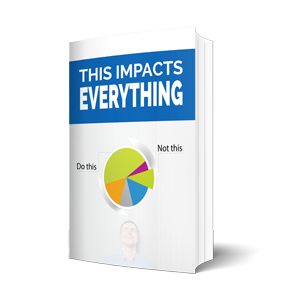 Below you’ll find ways to describe Call Center Coach for print, online and presentations. If you would like to develop your own edited version please contact Jim Rembach directly at 336-202-1032 to approve. 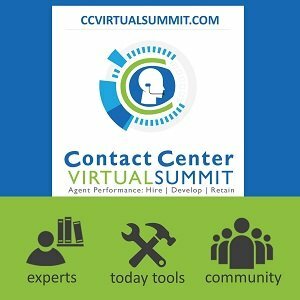 Call Center Coach is the world’s leading virtual academy for contact center supervisor leadership training and development. 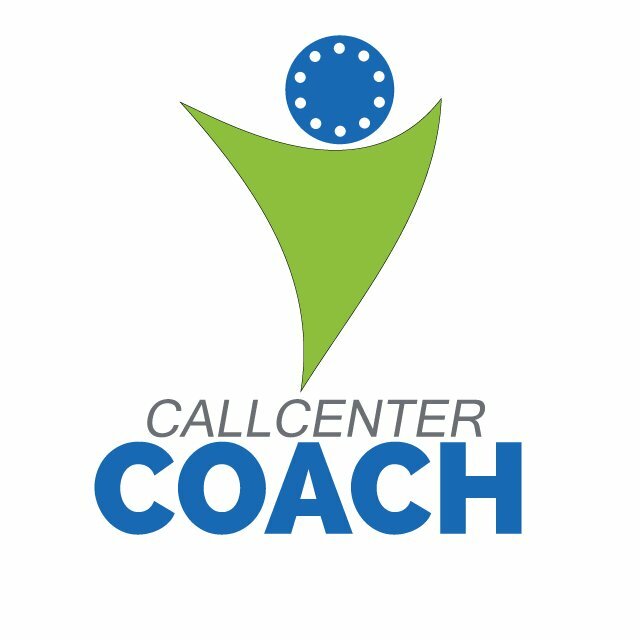 Founded in 1999, Call Center Coach now provides you with the blended learning environment your modern organization needs with a Community of Practice, micro-learning, on-demand tips, weekly Q&A webinars, Mastermind webinars, the Supervisor Success Path, Certification, and access to Group and One-on-One Coaching. Along with a 30-day money back guarantee. Call Center Coach is your only “modern option” to develop the leadership skills of your existing and emerging contact center supervisors. Our virtual learning academy is available on-demand, at all times. With our multiple and blending learning opportunities you can finally engage all types of learners. And you get a 30-day money back guarantee.